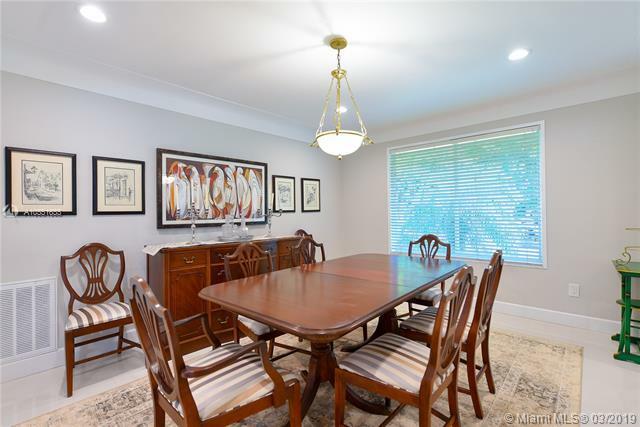 Perfectly situated at the end of a cul-de-sac on an oversized lot, this newly re-roofed and renovated 4BR / 4BA Pinecrest stunner offers premium family living in one of the area's best neighborhoods. 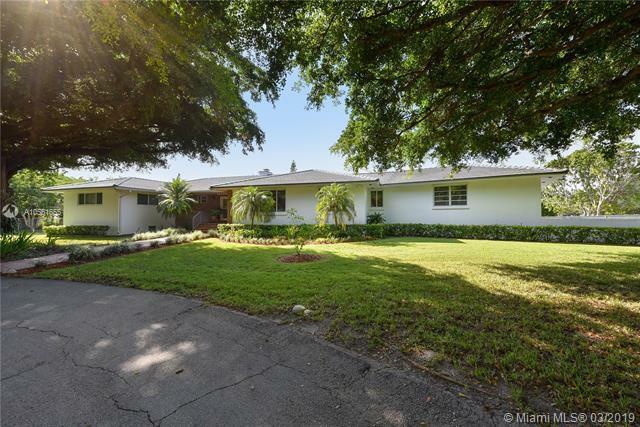 With its Florida-tropical design this home boasts generous architectural proportions & open floor plan. Family room, formal living & dining room all open to the new contemporary and functional chefs kitchen. 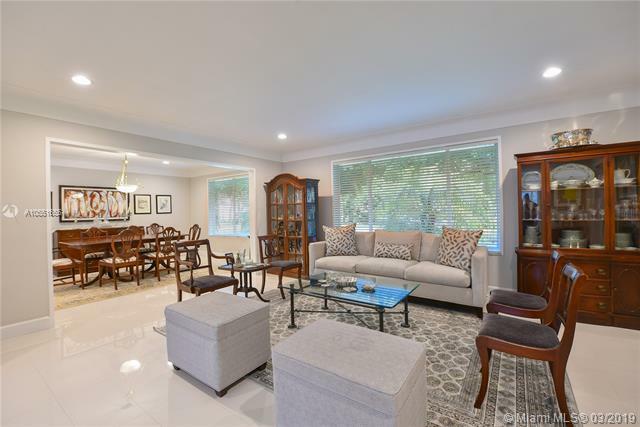 Wood & tile flooring throughout, bright updated bathrooms, large built-ins and lots of storage with large closets in every room. French doors lead to a large sparkling pool and expansive patio excellent for grilling & entertaining guest. Oversized garage + BONUS 1,200 sq ft basement w/approx 6ft height, that will fit plenty vehicles and/or toys. Take advantage of this rare opportunity now! 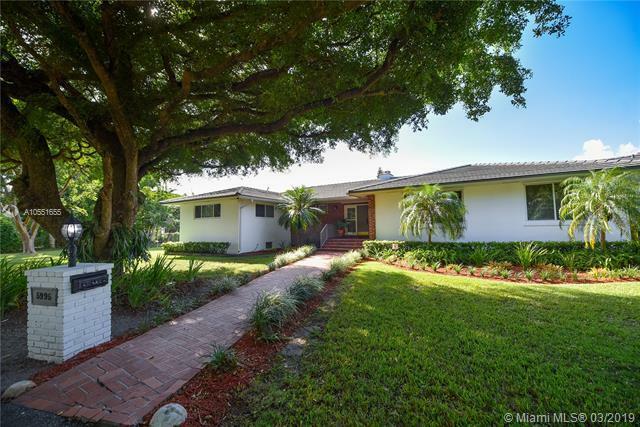 Listing courtesy of Miami Brokers Group.